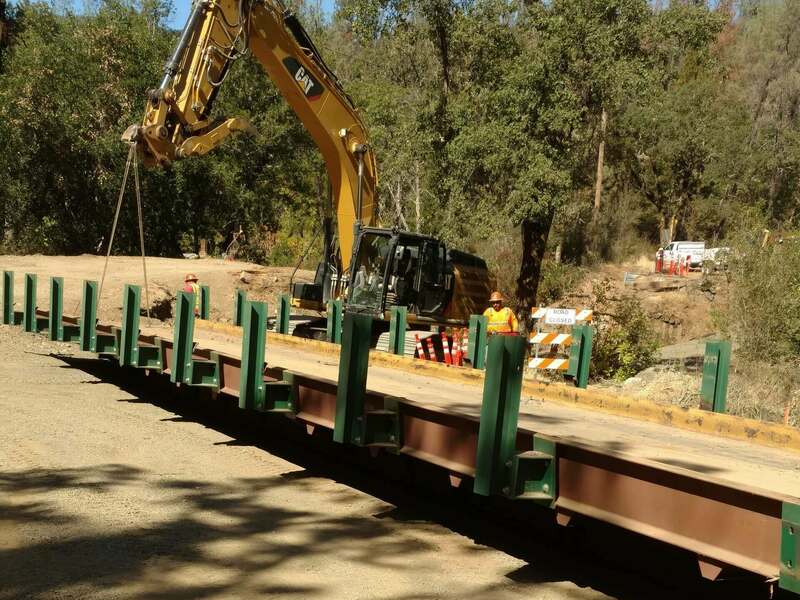 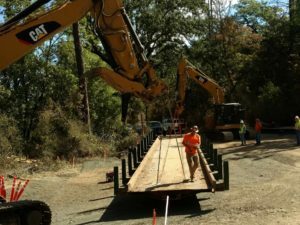 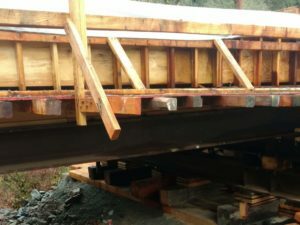 This project, built for Lake County, in Middletown, CA required the Dry Creek Road bridge replacement over Dry Creek on an existing alignment with approximately 250 feet of roadway reconstruction with aggregate base and lean concrete base. 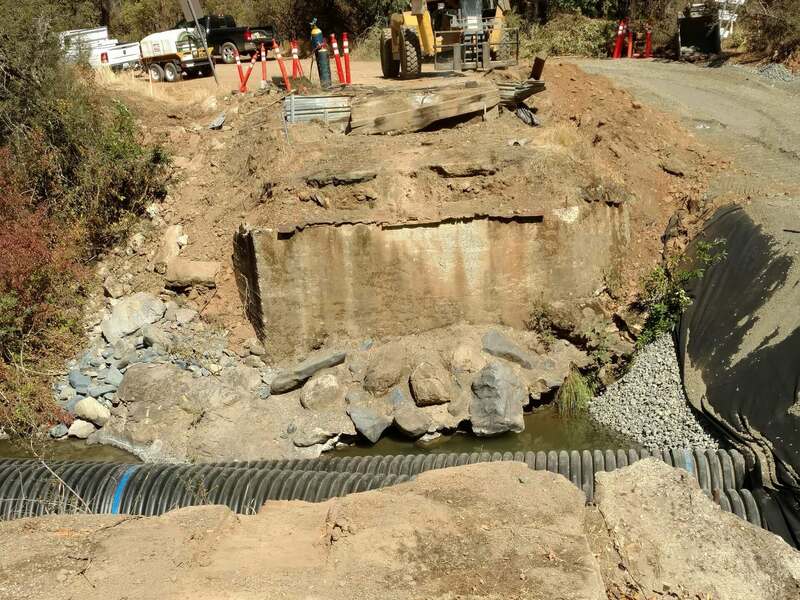 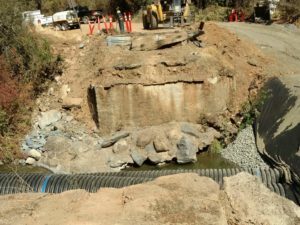 In order to gain access to the work a temporary water diversion and dewatering was required for Dry Creek. 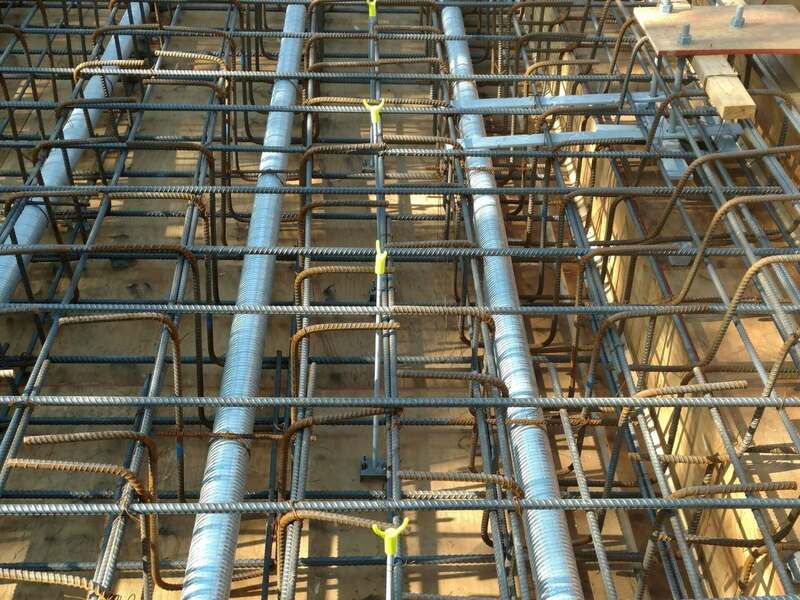 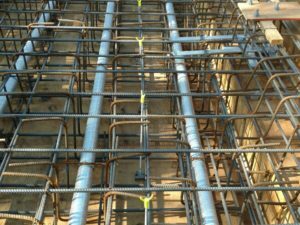 The bridge structure is a cast-in-place, post tensioned concrete slab bridge. 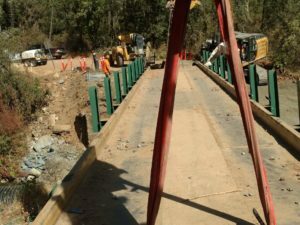 A Value Engineering Change Proposal was implemented to modify the roadway construction and save costs for the stakeholders.